Chances are you’ve been thinking about a weekend away. Do you daydream of breathing in fresh air, sampling farm-to-table cuisine or hearing the celebratory sounds of that jackpot you just won? How about experiencing all of those in the same day? Then it sounds like the Biggest Little City is calling your name…and maybe you should heed the call. Don’t stress about getting here. No matter whether you drive, fly or take the train to Reno Tahoe, rest assured your trip couldn’t be easier. 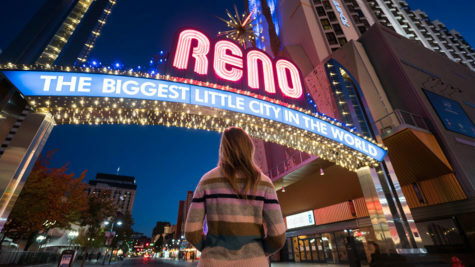 With daily direct flights from San Francisco, Oakland, San Jose and more, flying to Reno Tahoe International Airport is the perfect way to get your trip started even sooner. Our neighbors like Los Angeles, Long Beach and Seattle also offer non-stop flights to take you from the ocean to the mountains in hours. 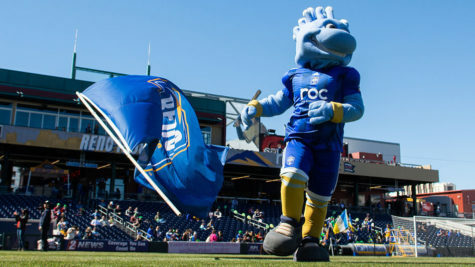 With numerous one stop flights as well as non-stop flights from 22 destinations on eight commercial airlines, you can find yourself hiking a mountain trail in the Sierra Nevada foothills or sipping a craft cocktail along the Truckee River just a few hours after you leave home. 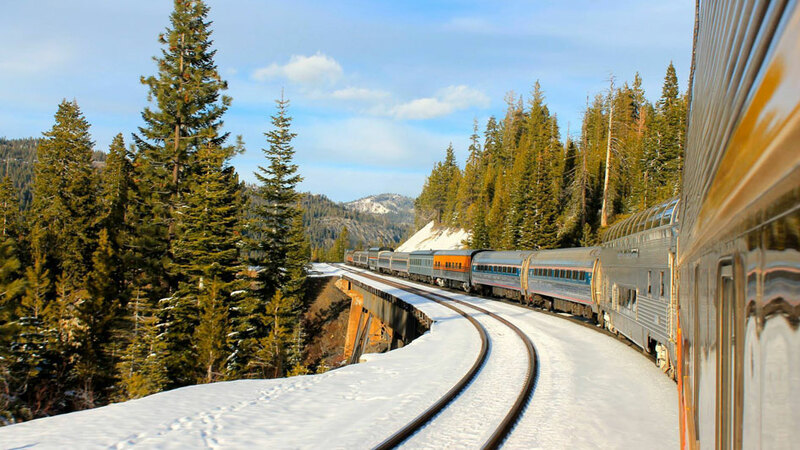 If you’d rather leave the navigating to someone else, Amtrak’s California Zephyr offers one of the most beautiful train rides in North America. The Zephyr runs through Reno and Sacramento, into Emeryville/San Francisco. During February and March, get your ticket for the Reno Fun Train, departing from several Bay Area locations. 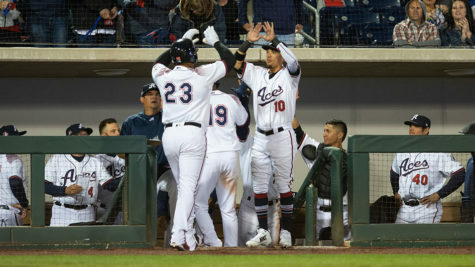 The train lets you get the party started before you even arrive in Reno! There’s something special about a road trip – creating the ideal playlist, finding the perfect stops along the way and of course you can’t forget the snacks. The scenic drive to Reno from the Bay Area takes less than half a day and makes for an ideal weekend getaway. You may choose the most direct route along Interstate 80, or opt for a picturesque detour along Highway 50. Both options provide travelers with plenty of photo ops and opportunities for adventure. If you are headed to the area but don’t have a car, don’t worry! 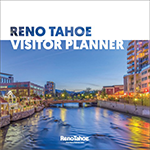 There are plenty of bus and shuttle options to Reno, Tahoe and stops in between. Many Reno hotels offer complimentary shuttles from the airport to their properties. 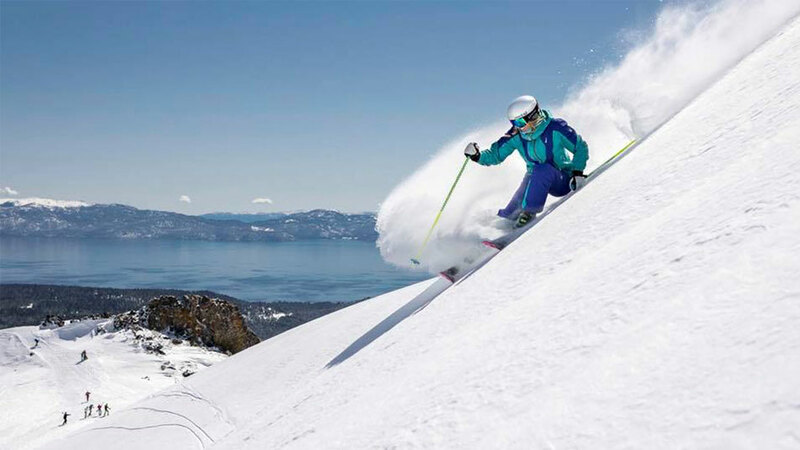 If you are looking for shuttle services to Lake Tahoe and Tahoe ski resorts from downtown Reno, there are options available as well. Check out more about shuttles in Reno Tahoe.